Java related books that might help you in your Java Journey. 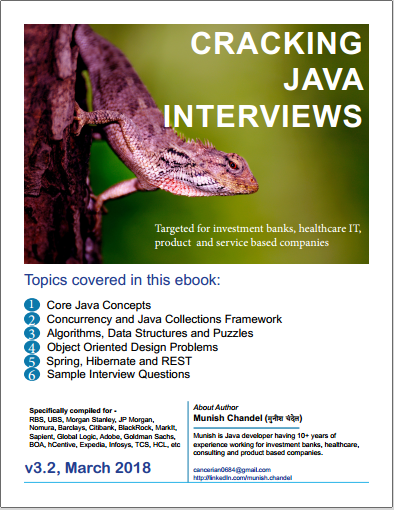 240+ Real Java Interview Questions on Core Java, Threads and Concurrency, Algorithms, Data Structures, Design Patterns, Spring, Hibernate, Puzzles & Sample Interview Questions for Investment Banks, HealthCare IT, Startups, Product and Service based companies. 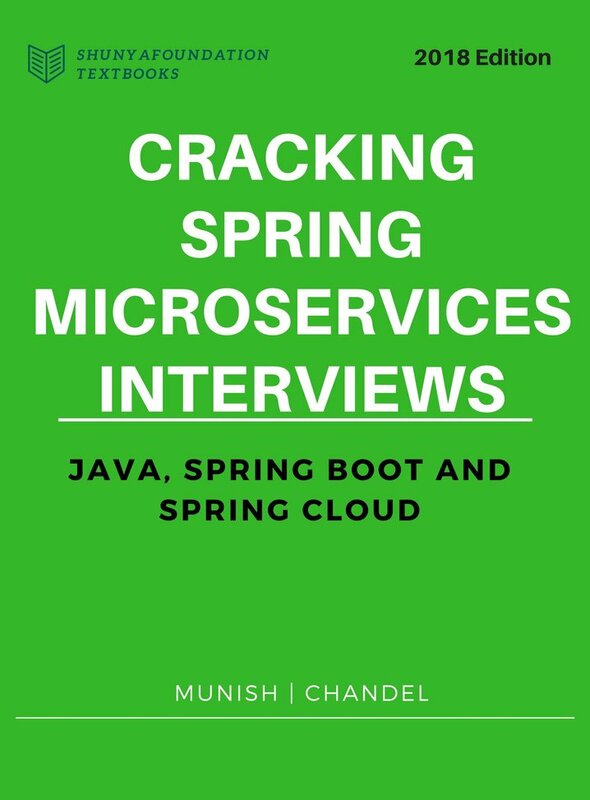 This book is ideal if you are preparing for Java Job Interview in Indian Market.